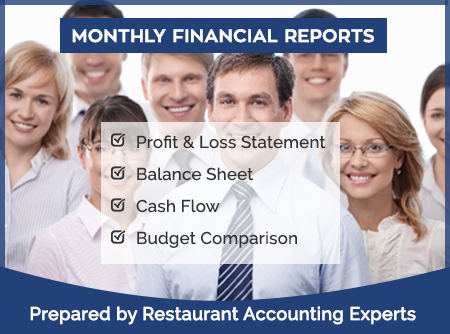 Whether your business is a fine dining establishment or a multi-state franchise, the need for detailed, accurate, and timely financial reports is essential. 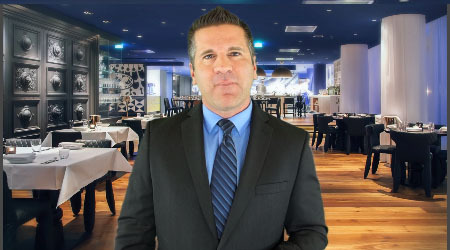 Great reviews and satisfied customers are important, but the true indicator of how a restaurant is performing is the profit and loss statement. 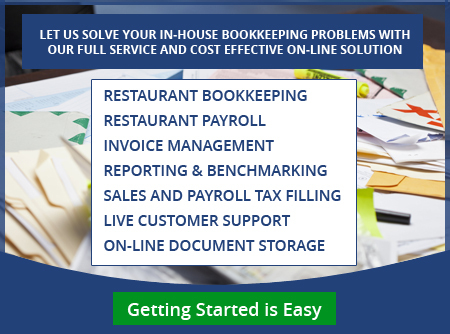 We provide comprehensive monthly restaurant accounting, restaurant bookkeeping and payroll services to hundreds of restaurateurs nationwide. 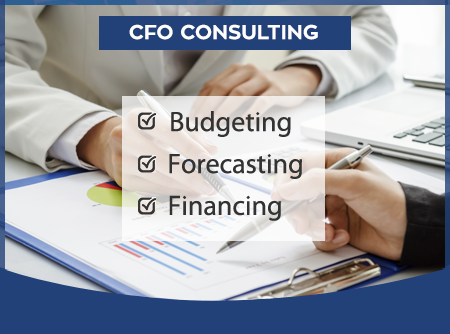 With this affordable foundation in place, our CFO restaurant consulting services can help you cost out your recipes, utilize menu engineering and use restaurant point of sale business intelligence to improve your bottom line. Collaborating with us will enable you to devote more time to the things you love like cooking and keeping your customers happy. 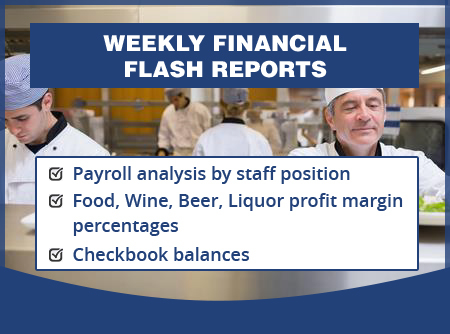 Relax: We process vendor checks and invoices & daily and weekly sales flash reporting. 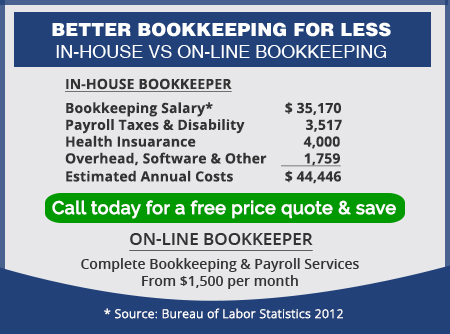 Save time: We reconcile your monthly credit card and bank statements plus process your payroll and tips. Stop Scrambling Before Tax Time: We create and explain your Monthly Profit $ Loss and other financial statements. Boost you average check sale size: By dramatically increasing the appeal of your menu descriptions. 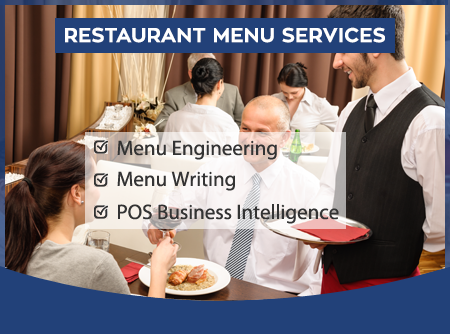 Set at your optimal profit margin: By providing menu engineering and coasting. Identify Waste & Inventory Leakage: By analysing your numbers, and painting you a clear picture of what they each mean, giving you the actionable financial data you need to monitor and make improvements. 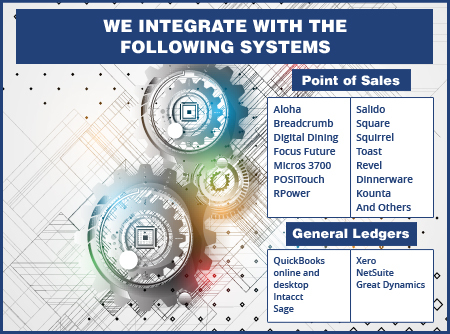 Plus detect potential POS irregularities and report on server productivity. Make better staffing and purchasing decisions with insightful sales forecasting provided by POS Business intelligence reporting. We have over a 95% client retention rate. 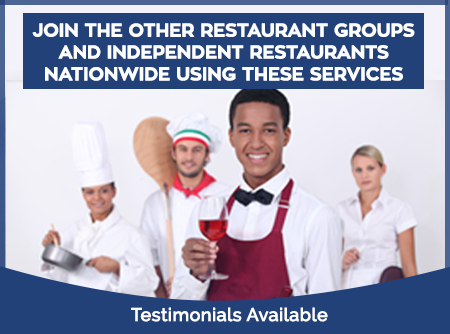 See for yourself how your restaurant can benefit.